Have you recently received your 1st NUCCA Correction? Or do you want to know more about NUCCA? The link will take you to visually see how your body has changed. It's okay if you feel like bragging, It's pretty cool. 10714 So. 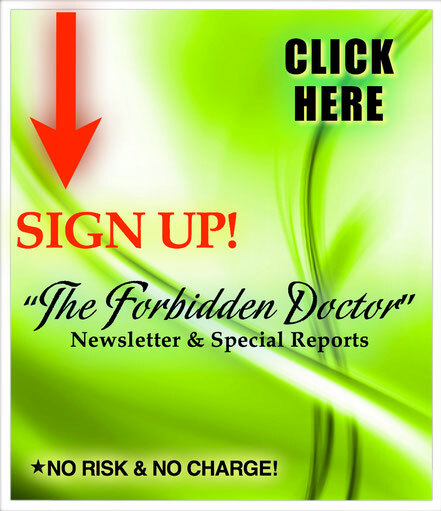 Jordan Gateway, Suite #120, South Jordan, UT 84095 | Copyright © 1995-2015 The Forbidden Doctor. All Rights Reserved.